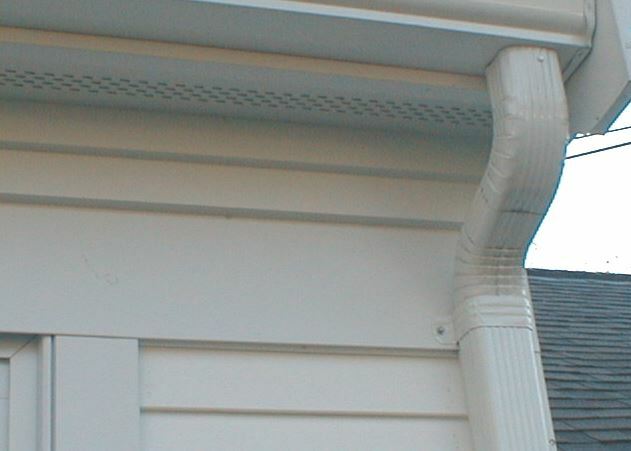 The eaves or rafter tails that extend past the walls of your home and the fascia board, the horizontal board that ties the rafter tails together and the soffit, the structure on the underside of the eaves are often impossible to replace and difficult to maintain. HBA recommends covering the fascia board, eaves and soffit with aluminum trim. In addition to the roof’s edge, consider maintenance-free trim wrap for window casings, door casings and rack. The professionals at HBA use a brake to custom form trim on site from aluminum coil stock. HBA takes great measures to match trim to existing and newly installed windows siding and roof components. Imagine no more exterior painting. HBA can encapsulate any and all exterior trim. The exterior of your home will be virtually maintenance free. Hancock Building Associates provides residential and commercial roofing and exterior home improvement services on the Main Line and throughout the suburban Philadelphia region. website by M shop360 • All Right Reserved © Hancock Building Associates.